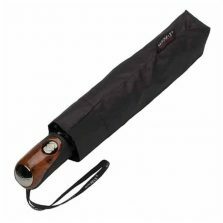 This VOGUE designer pocket size travel umbrella is quite simply a technical marvel. Why not scroll down and read more? Are you travelling or on the go? Then it’s important that your umbrella is lightweight and small, but effective. 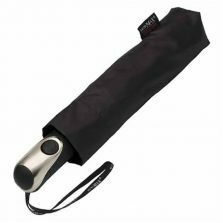 These smart VOGUE pocket size travel umbrellas certainly goes the extra mile. Perfect for popping in your pocket, briefcase or bag until needed. 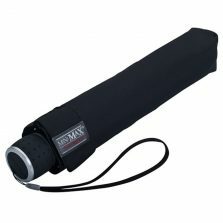 It weight 250 grams and is 16 cm (6″) long when closed. The canopy has a span of 93 cm (36.5″) when opened. 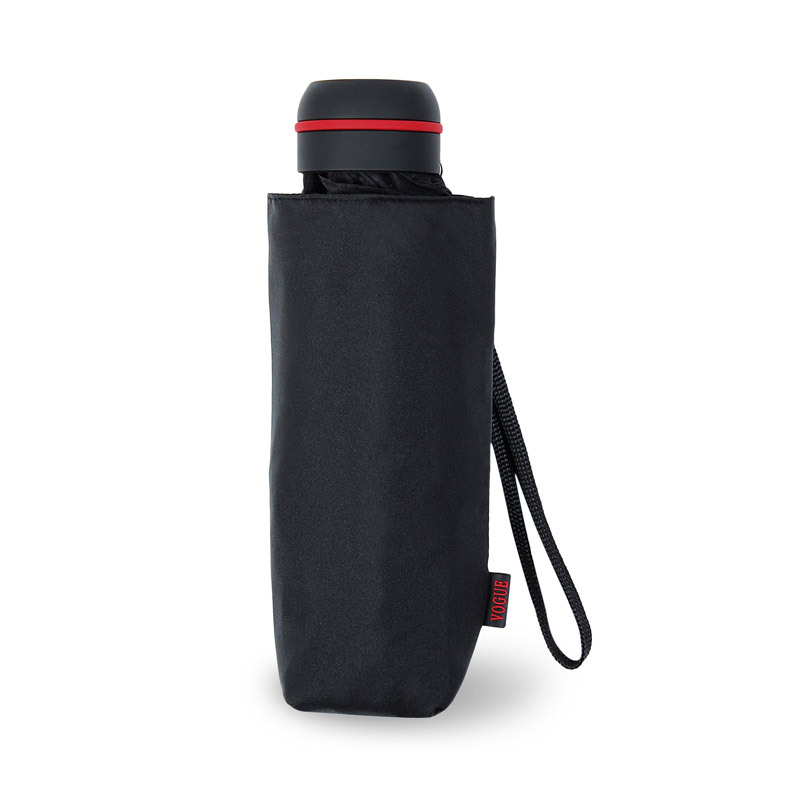 The 6 panelled canopy of this pocket size travel umbrella is made of a Teflon coated pongee fabric and is of extremely high quality and double resistant. It even comes with a handy matching sleeve! The more you know about this umbrella the better it is. 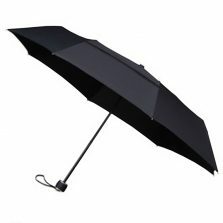 This 5 section, high quality umbrella is even windproof. 6 Panels with double resistance. 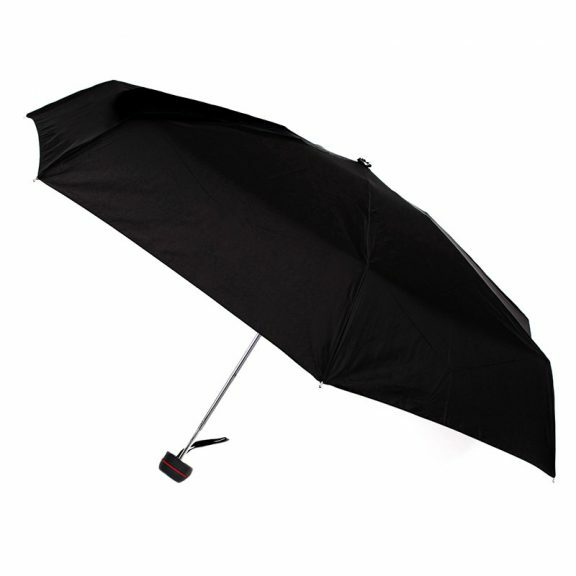 Check out the rest of our VOGUE Designer Umbrellas range!